Here at RJS Designs, LLC, we want to work with you to create a wonderful holiday decorated space (home or office), inside or out. We can decorate your tree(s), fireplace mantel, tables, landings, foyers, staircase, or whatever else you may need to make your holiday festivities perfect. 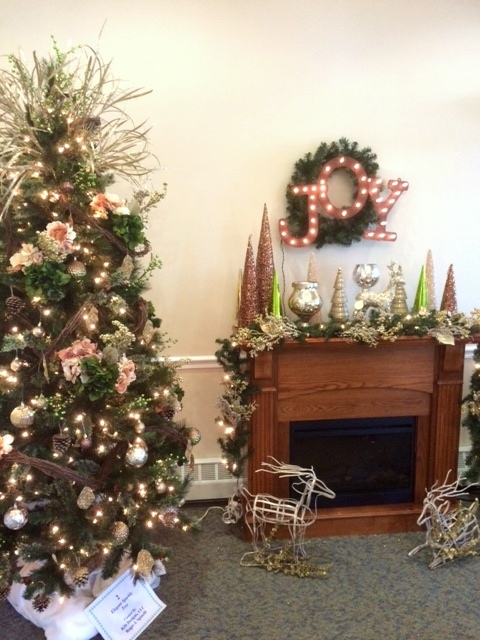 We have many ideas for your business to create an impressive holiday display and atmosphere for clients, employees, or company parties. To learn more about our services, be sure to give us a call today!